Click on the image below to view the brand new MBMI Short Film! 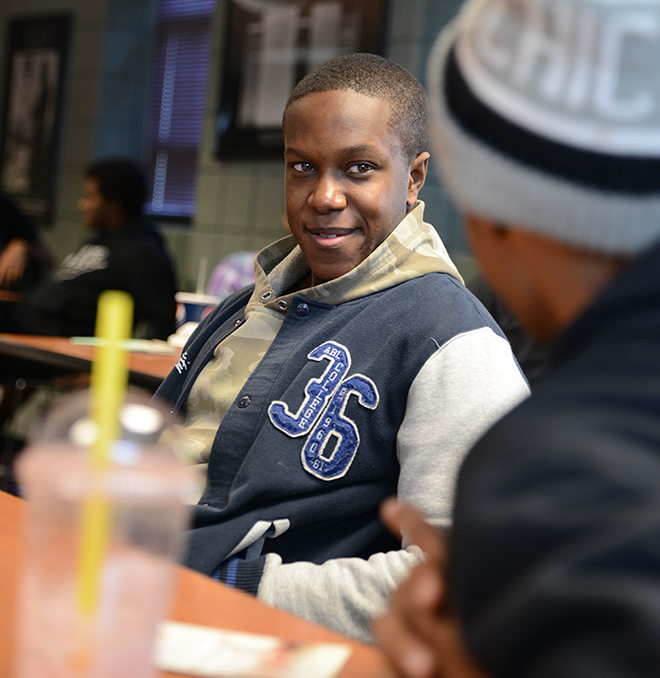 Students are supported through one on one meetings with professional staff members and peer mentors to allow time for goal setting, academic monitoring, and social support. Leadership skills are developed through the SSC 1150, SSC 2100, and EDLPA 3100 courses, participation in leadership activities, and community service opportunities. Lastly, students are encouraged to get involved through various campus lectures, exposure to campus resources, and our networking events with faculty/staff, and community leaders. The MBMI program was awarded the 2015 Outstanding Men’s Program for the American College Personnel Association (ACPA). The MBMI program was also awarded the 2015 Outstanding Program by the University of Missouri Division of Student Affairs. 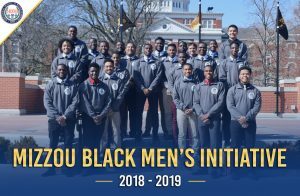 In 2016, MBMI was recognized by the Legion of Black Collegians Student Government as the organization of the year. 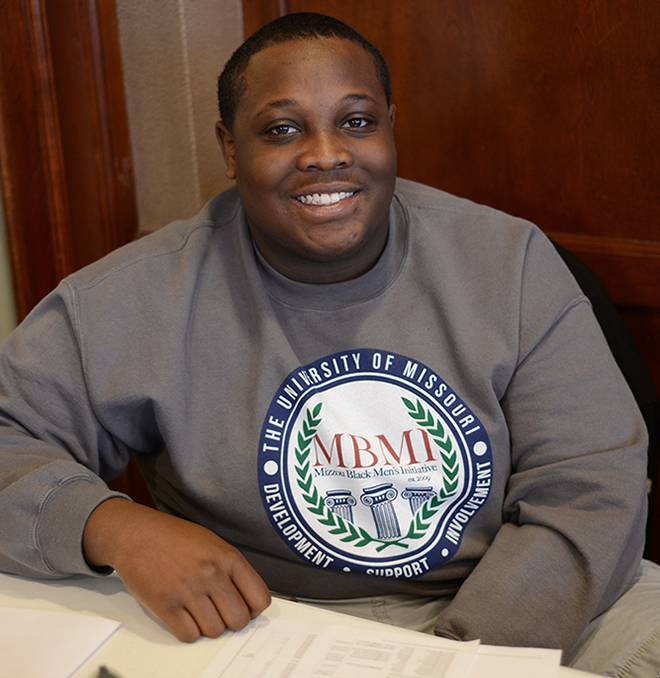 Learn more about the MBMI program by downloading our brochure here.